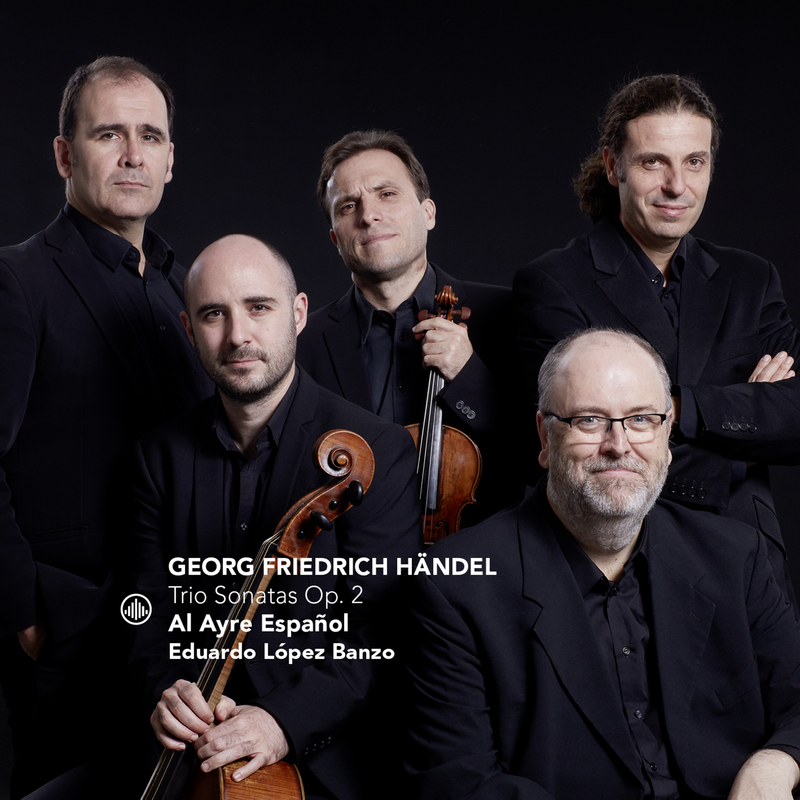 Under the title I vanni occulti, ensemble Al Ayre Español, led by maestro Eduardo López Banzo, offers us its personal vision of Handel’s Sonatas Op. 2. The phrase comes from the oratorio Il trionfo del tempo e del disinganno (The Triumph of Time and Disillusion, 1707). The reference to this aria is not anecdotal, because Sonata No. 1 in this Op. 2 contains references to this music — an aspect that, hardly surprisingly, constitutes a characteristic element of the composition technique of the maestro from Halle. Over the course of his life, Handel composed 20 trio sonatas, 12 of which were published in London in two different collections: six sonatas were published in 1733 as Op. 2 (HWV 386–391) and another seven printed in 1739 as Op. 5 (HWV 396–402). In a disguised allusion to the vanitas allegory and the fleeting passage of time, Al Ayre Español presents, just three years after its recording of Op. 5 [Challenge Classics, CC72663], an introspective version of Op. 2, which completes and, at the same time, complements the group’s first rendition of Handel’s trio sonatas. The two recordings form a single project that offers the listener a passionate and impassioned, southern and Mediterranean version of this exquisite chamber music. This version is marked by the emergence, with particular expressive intensity, of the two aesthetic poles present in the chamber music universe of Handel (and of López Banzo himself): the most contained lyricism combined with the most explosive fury. Ton Koopman and Al Ayre Espanol a 10 out of 10 in Luister magazine! Al Ayre Espanol play another set of Handel’s Trio Sonatas and fill the music with a joyful Mediterranean spirit. "The musicians from Al Ayre recruited for these sonatas even provide true gems."